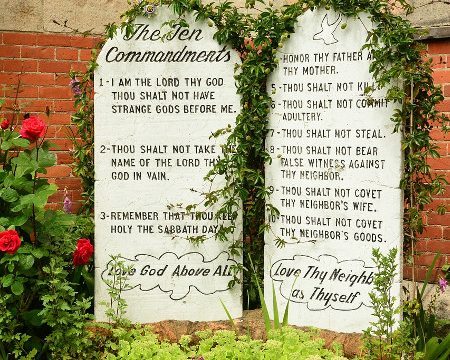 Which is your favorite commandment? I’m talking about the list of ten that God gave to his Old Testament people. Many court houses across America have a copy of these posted on the wall. This Sunday we’ll look at the Law of God. Is there really only one way to God? Watch and find out.